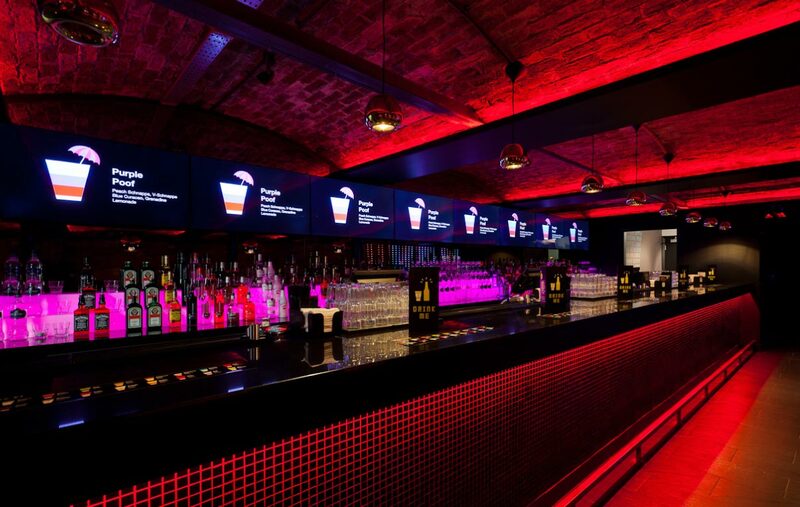 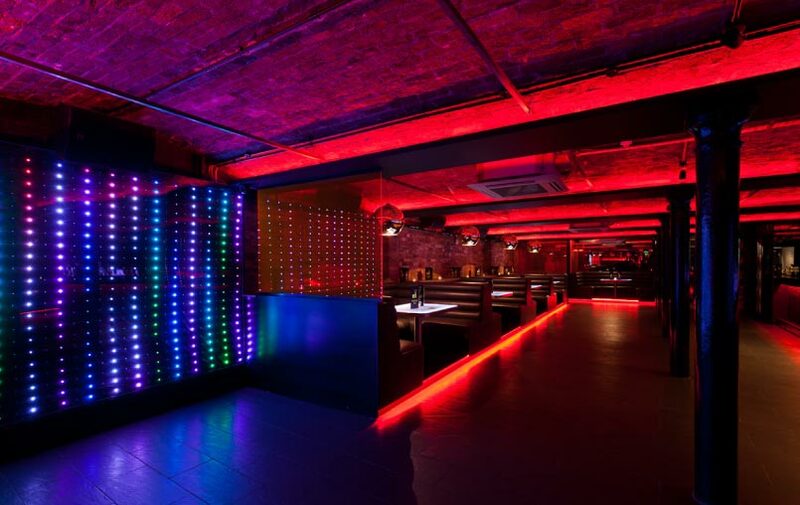 Previously a dingy basement watering hole, Baa Bar Victoria Street's bar capitalises on the dominant existing brick arches and utilises them by washing colour over them through changeable LED lights. 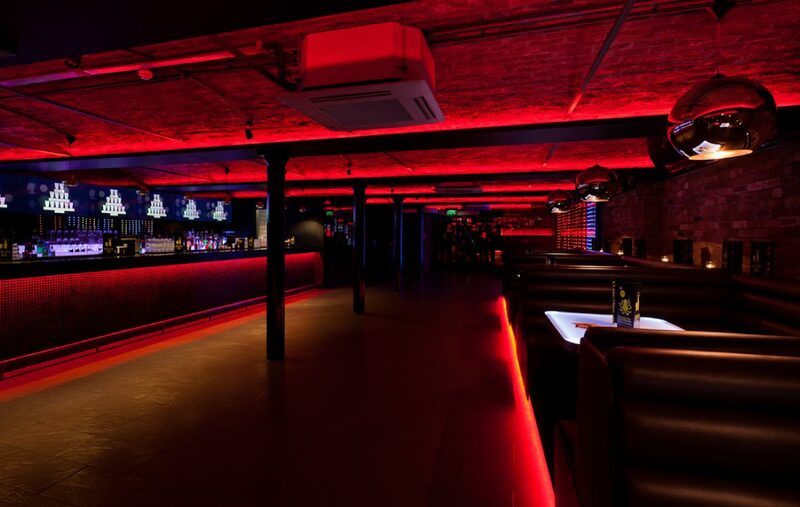 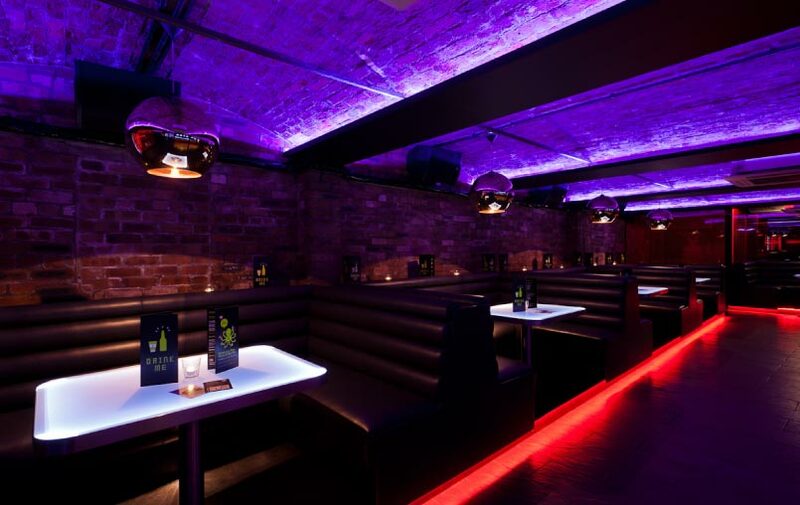 The previously cluttered and dysfunctional layout is replaced with well-proportioned perimeter booths, which define the dance floor and address the bar. 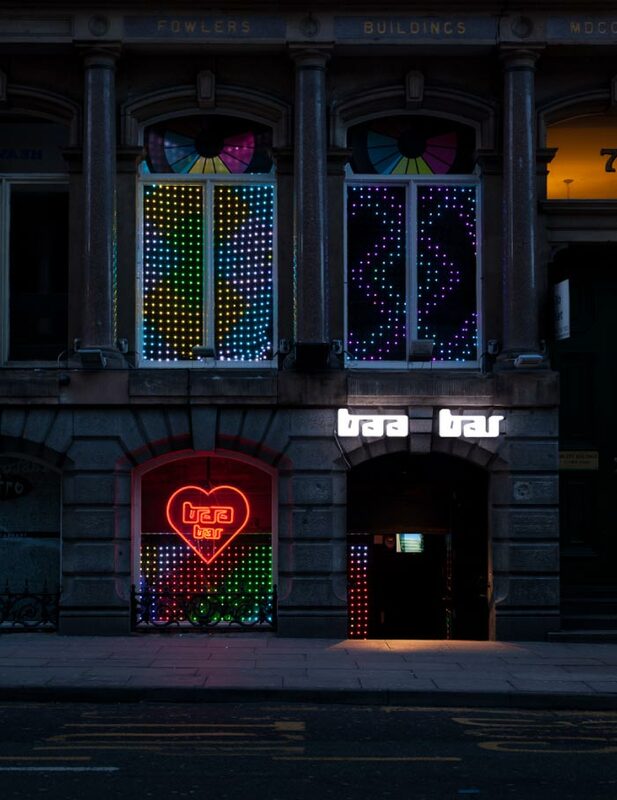 Details including booth design, colour change bottle shelves and perspex diving screens were all designed and specified by snook to create a holistic and cohesive vision that is simultaneously in-keeping and evolving the Baa Bar brand.